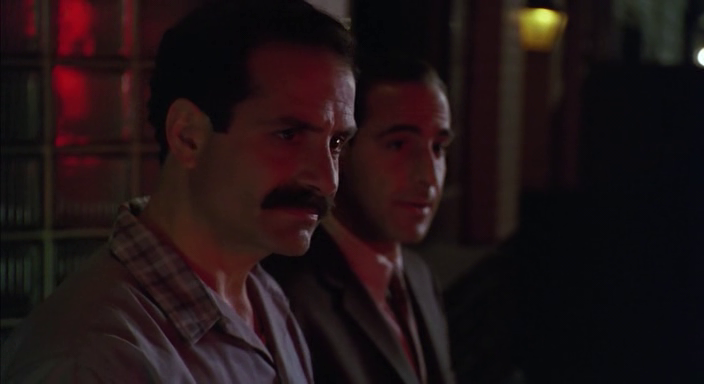 from 'Big Night'. . Wallpaper and background images in the Tony Shalhoub club tagged: shalhoub tony big night 1996 primo. 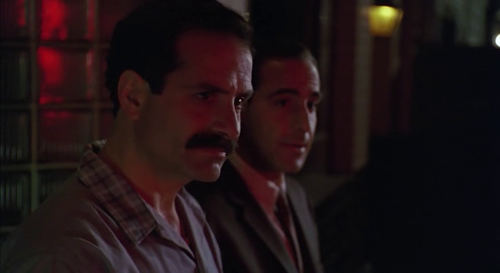 This Tony Shalhoub photo might contain ব্যবসা উপযোগী.